In this day and age of internet enable phones and tablet computers, even an offline business needs a website. If you think this doesn’t apply to you, consider this: When did you last open the yellow pages? These days, if we are looking for a particular business or service, we turn to the internet. So instead of your paper advert, the first thing most of your customers will see of you is your online presence. If you’ve got one, they will be directed to your website. If you haven’t, you might just have your telephone number listed somewhere. Or worst case scenario, an internet search will jump straight to the one negative review somebody gave you just after the internet became accessible to the public. And yet, not everybody gives the humble website the care and attention it deserves. It is entirely possible to create a website yourself these days, but this does not make it advisable. When someone lands on your site, you want it to tell them exactly who you are and what you do at a glance. If it doesn’t catch their eye straight away, they’ll look elsewhere. 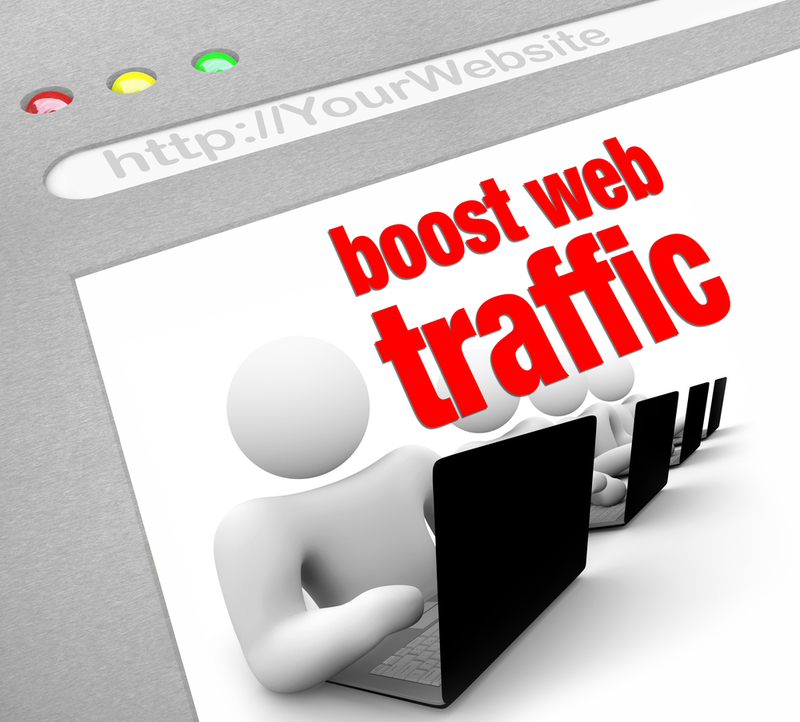 There are numerous things you can do to improve the way your website works for you. Entrepreneur offer some great ideas. Their suggestions include making sure that people visiting your website are actually turning into customers. The use of Google analytics to see where people come from who are visiting your website is also useful. Perhaps more important though is the suggestion to see what people are doing immediately before they leave your site. On a website that sells things directly, you may find that people are leaving due to a fault that you were unaware of. If your website is merely a front to your business, you may find that people are leaving the website to phone you. Or they might be leaving out of frustration due to a miss-typed telephone number. It would be unusual to manage to create your own successful website without prior knowledge of programming and website design. You may manage on a very small scale, but when it comes to creating something that is really professional, the templates that you would use to create it yourself would be far too clunky. That’s where the professionals such as Somerset Web Design at somersetwebservices.co.uk come in. If the thought of hiring someone to do something that you understand very little about sounds a little nerve wracking, you can always rely on the Huffington Post to give you tips on the best way to hire the right web designer. Their list of questions to ask before hiring anybody is invaluable. The same goes for the advice they provide on budget. If you have a budget in mind to get your website built there is little point going to the person who built the Amazon website, they’re probably not in your price range.